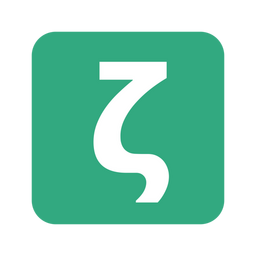 Zettlr is full with functions that help your workflow. 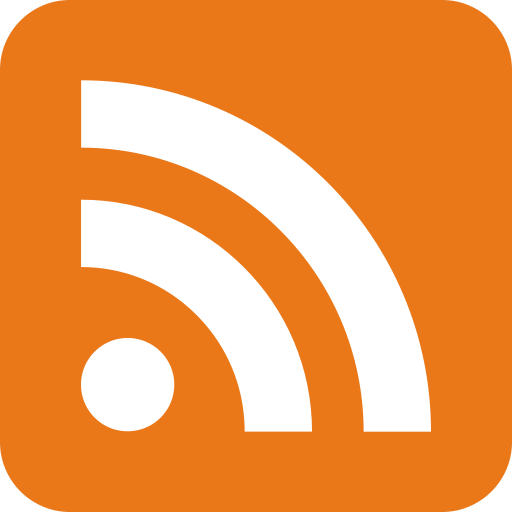 You can use it as a small note-taking app, as a Zettelkasten, or, as explained in this guide, as a fully loaded integrated development (read: writing) environment. So let's get started! Using this guide, you can set up Zettlr to be a replacement for apps such as Ulysses, Atom, or Sublime Text. After you are finished setting Zettlr up, hit "Save". Now Zettlr should look like a real IDE with three segments (directory tree, file list, and editor) and all settings active. 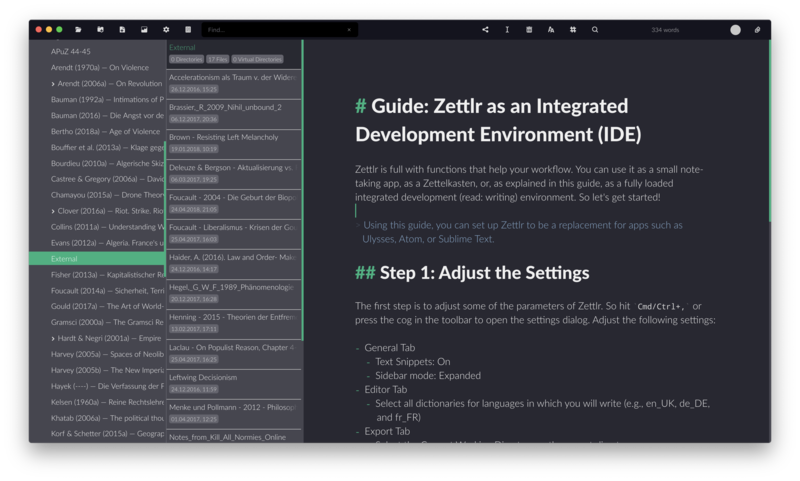 This guide is rather short, because it only shows you how you can set up Zettlr to create a fully loaded IDE. What you are then doing with it is completely up to you. 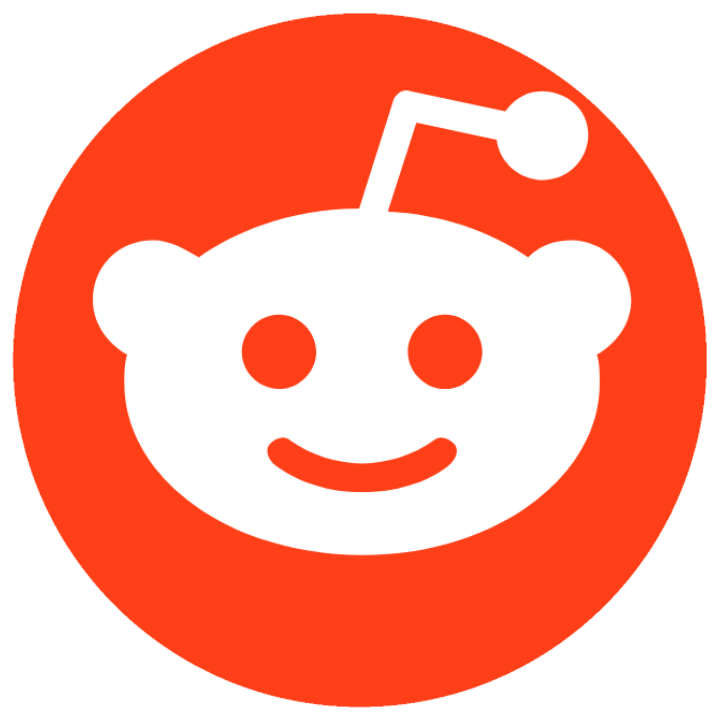 A good point to start is to read the two guides on Zettelkästen and note-taking, because you will likely be using some concepts from these guides.